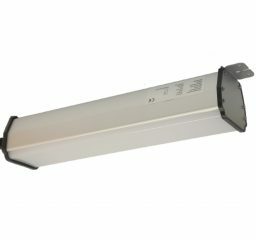 High-quality, energy-efficient LED outdoor luminaires. During our years of operation, we have prepared multitude of lighting solution projects. 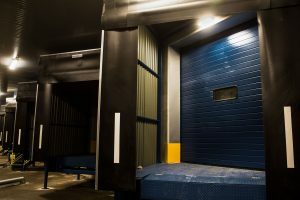 Lighting of the outdoor areas is one of the most important security measures in the dark climate of the Nordic countries. We offer outdoor lighting products for the port areas, stadiums and industrial facilities. Our website does not show the full range of products, we are ongoingly supplementing the information.